Do your employees carry the weight of the world on their rounded shoulders and painful backs? Tell your employees, "You’ve Got Their Back", with a gift that helps employees take care of their backs while AT work. 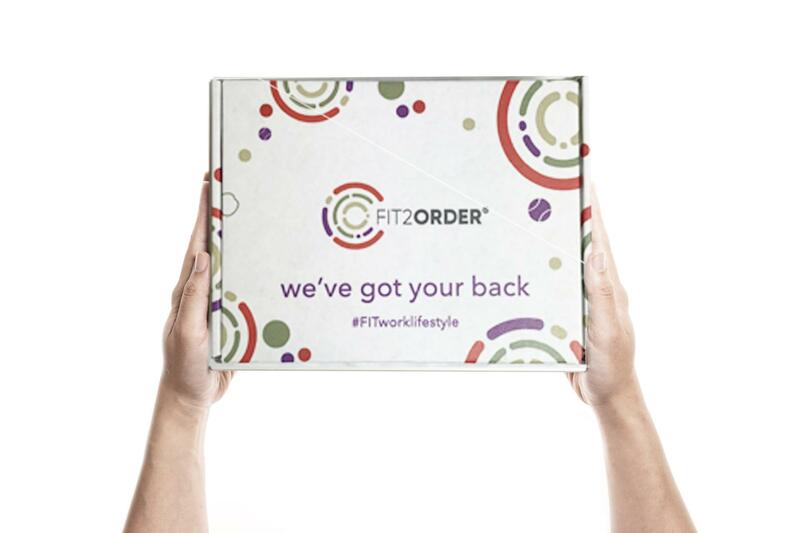 FIT2order’s We’ve Got Your Back gift boxes are a workplace toolkit for back health. Not only do our gift boxes send an endearing message of support for your employees' well-being, but they equip your employees with the tools needed to maintain back health at work. Your employees will learn to release those painful knotty muscles with tennis ball massage, strengthen postural muscles with our band2FIT and keep creeping weight gain at bay with our healthy eating e-cookbook. 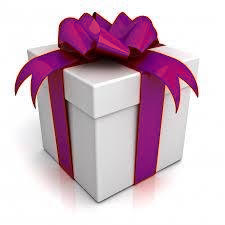 Tell us where to send YOU information about FIT2order's "We've Got Your Back" gift boxes.